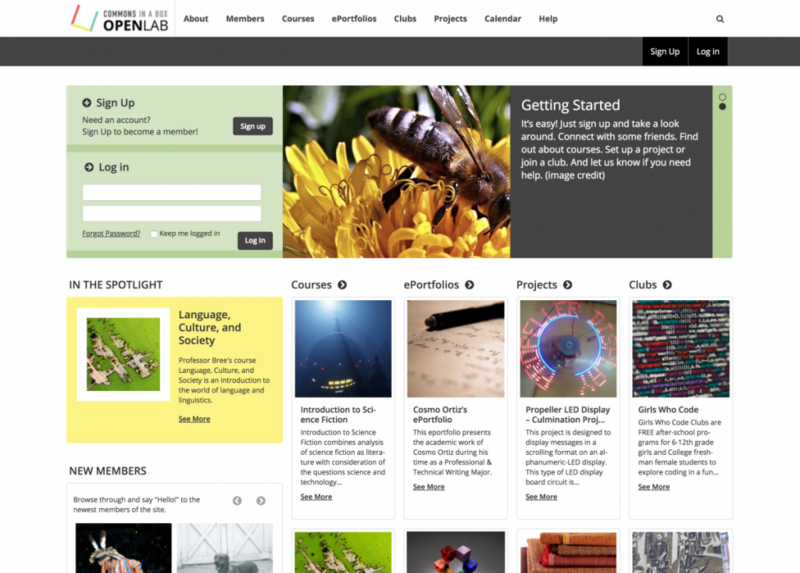 Ever since the OpenLab launched at City Tech back in Fall 2011, the OpenLab team has been asked: “How can I get the OpenLab at my campus?” There wasn’t a good answer, until now. 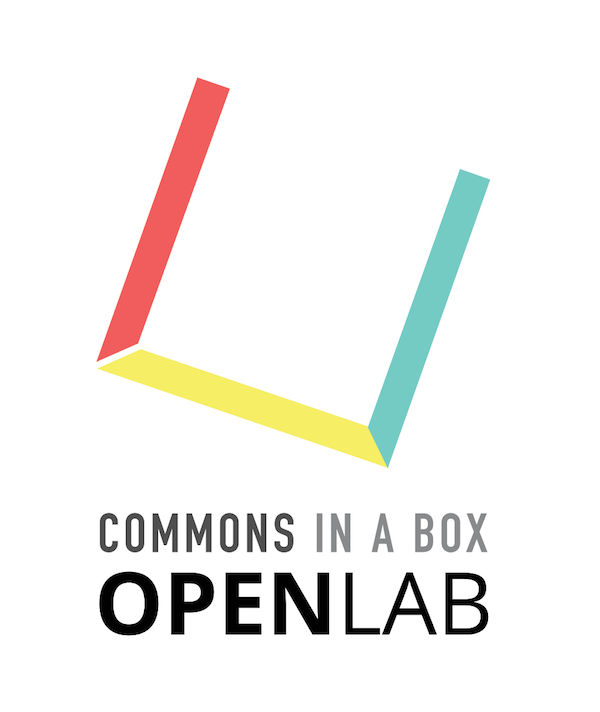 The OpenLab team is excited to announce the public release of Commons In A Box OpenLab, a free open-source software platform for teaching, learning, and collaboration. 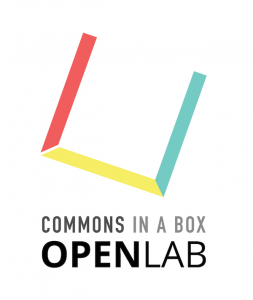 For the past two years City Tech’s OpenLab team has partnered with the Commons In A Box team, based at The Graduate Center, CUNY, to create a new teaching-focused version of their Commons In A Box community-building software that’s modeled on City Tech’s OpenLab. Because the software is freely available, faculty members, departments, and entire institutions anywhere in the world will be able to create and customize their own OpenLabs! This exciting development would not be possible without the contributions of our 27,000 OpenLab members over the past seven years. The OpenLab is a community-focused and community-driven platform, and it is so successful because of our community. So a big thank you to each and every one of the OpenLab’s members. The project was made possible by a Digital Humanities Implementation Grant awarded to The Graduate Center, CUNY, by the National Endowment for the Humanities’ (NEH) Office of Digital Humanities. To learn more, check out the official launch announcement and the Commons In A Box site. And, as always, contact us at openlab@citytech.cuny.edu if you have any questions.